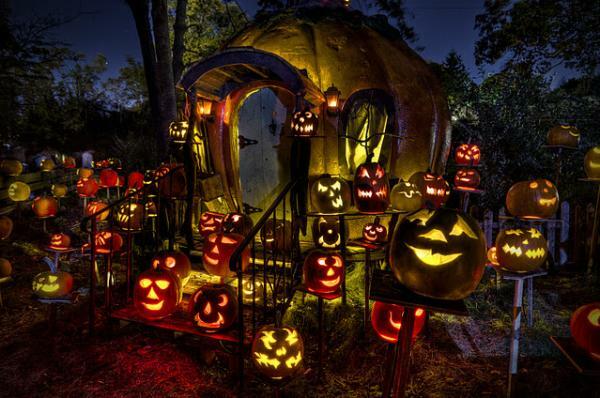 If you are looking for information on the 2017 Jack-O-Lantern Spectacular, click here. 1. 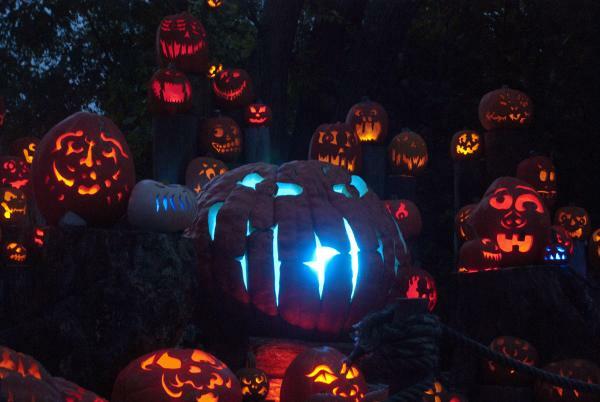 The Jack-O-Lantern Spectacular at Roger Williams Park Zoo features thousands of pumpkins in a magical display, with more than 125 pumpkins specially carved and set into scenes along the Wetlands Trail, along with lighting and music. 2. This year’s theme is “American Treasures,” featuring a celebration of our nation’s history and culture through the rich lens of commemorative postage stamps. 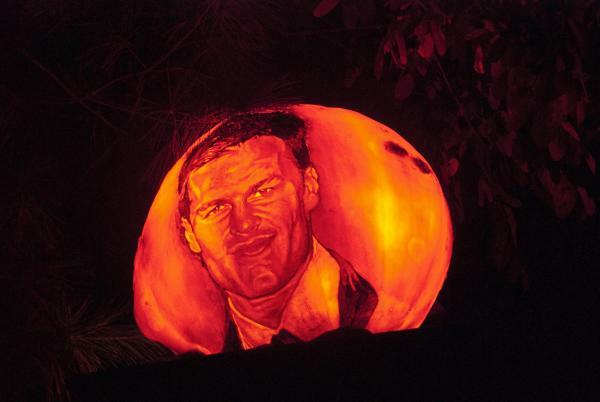 Visitors to the Spectacular will experience these images in special scenery, where they are transformed into intricate carvings on illuminated pumpkins. 3. Elsewhere on the trail, are scenes featuring "Humanitarian Heroes," "Endangered Species," "Science Theater" and "Backyard Garden." 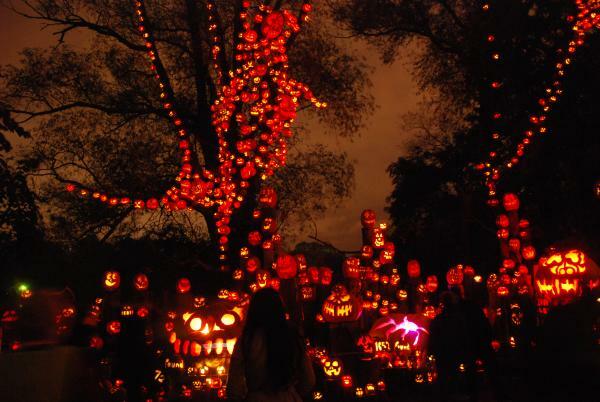 And, of course, Halloween favorites will be back including the dazzling Laughing Tree with its hundreds of illuminated pumpkins and iconic laughing music. 4. NEW THIS YEAR – Timed-entry tickets on Friday, Saturday and Sunday evenings ensure everyone has the opportunity to spend time on the trail. Tickets for the weekends must be bought online. Tickets for Monday through Thursday evenings may be purchased online or at the admissions gate at the zoo. 5. The event runs Oct. 6–Nov. 6. For information and tickets go to rwpzoo.org. Don’t forget Spooky Zoo on Oct. 29 and Oct. 30 from 10 a.m. to 3 p.m. There is trick or treating, animal encounters, costumed characters, music, entertainment and fun for everyone. Children 12 and under, dressed in costume, get in for half price. FOR MORE FALL AND HALLOWEEN FUN, VISIT OUR WICKED WEEKEND WHENEVER PAGE.